Do you know which user files contain PII? It's easy to find out! Yes! It is possible to create a complete inventory of all the end-user controlled files that contain Personally Identifiable Information (PII). Here at CIMCON Software, we recently helped one of the world’s largest insurance companies discover which of its 35 million shared documents, spreadsheets and other end-user-computing files contained personally identifiable information (PII). The company wanted to ensure that they complied with the new EU General Data Protection Regulation (GDPR), and they were blind to PII that was unstructured and stored outside of their enterprise databases. Using CIMCON, the company programatically scanned all types of end-user controlled (EUC) files, including Excel, Word, Access databases and other text readable files (PDF, CSV, SAS, etc.). 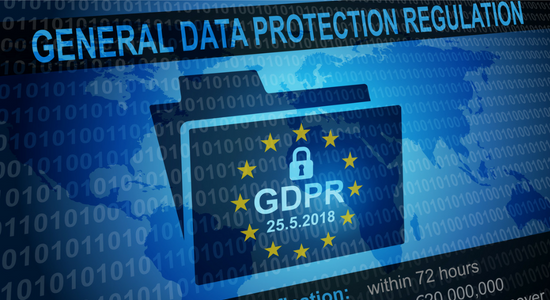 By discovering where this PII existed in files across the organization, they were able to take remedial action on those PII-filled files before GDPR took effect – giving them the opportunity to further protect their customers’ data – and reduce their own risk in the process. Read the full case study here: Global Insurance Company Relies on CIMCON for PII Inventory. For more information on how to find & protect sensitive, unstructured data download our free white paper Spreadsheets vs. Information Security.